Last year I said yes to writing a story for a multi-author series. The only drawback? Athlete heroes and a sport I knew nothing about. Bull riders and bull riding, to be exact. Those guys who willingly strap themselves to the back of a sixteen-hundred pound–bred for bucking–bull, and try not to die. Sure, I said. I can do that. Coliseum sport. Man against beast. All the rage in Ancient Rome. I’ll figure it out as I go. All the confidence in the world and absolutely no idea what I was in for. I ended up in Deadwood, South Dakota, and then Sydney, Australia, in my quest to figure out what made these guys tick. I mean, there’s money involved, certainly. A monster adrenaline hit that comes with risking life and limb. Adoring fans. A cowboy code and a built tough myth. Hats and chaps and spurs and dust. Swagger and strut and a Queen soundtrack that promised to rock me. I expected the Daisy Dukes and the cowboy boots. I didn’t expect the Freddie Mercury vocals but it was gloriously wacky (he did like his cowboys). Queen could do Bull Riders the Musical. I want to break free could be the rank bull’s theme. Adam Lambert could go cowboy. But that wasn’t the story I wrote. 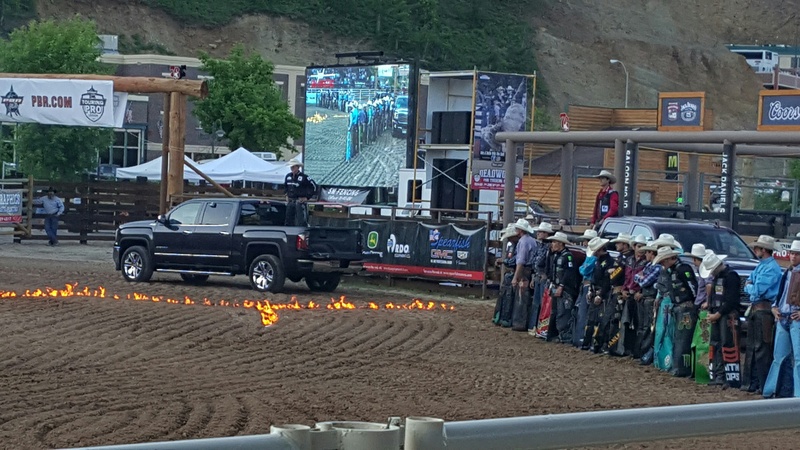 In the end I wrote a story about families, because that was what I experienced, overwhelmingly, at these bull riding events. A young wife and her little boy watching her equally young husband ride, and fall. The courtesy and time the cowboys had for every kid. The support the riders gave each other. The friendliness of the crowd and the movement and conversation outside of those eight seconds when a rider rode. The breathless hush of ten thousand people willing a cowboy to get back up after he’s been put down hard. I wrote about life on the road and how to make families and the things that might break them. I used rule #3 of the Code of the West to define my hero. Always finish what you start. Tomas James Casey took his eyes off the activity around the back of the chutes long enough to spare a glance for the man who’d lit up next to him. The words could have been read as an insult, except for the genuine smile coming from the man who’d said them. Paulo Contreras was a wiry, bandy-legged bull rider whose friendly smile hid a heart that never gave up. 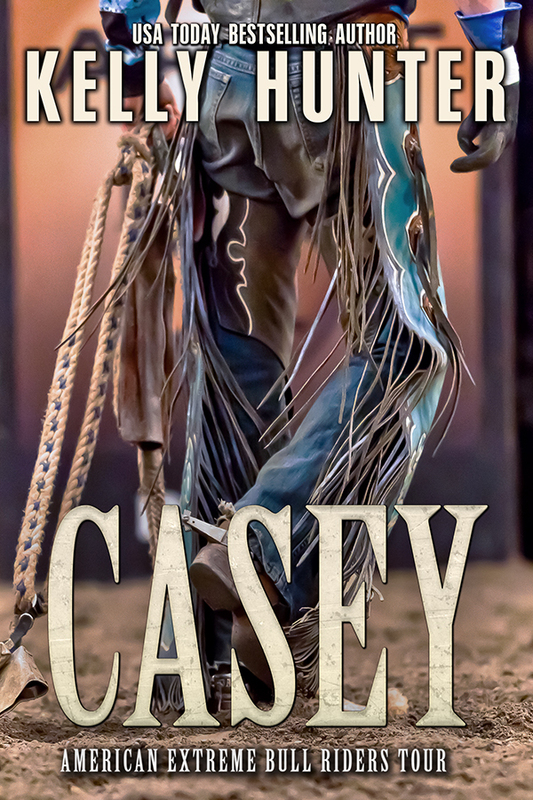 He was a regular on the American Extreme Bull Riders tour and one of the few who’d ever offered Casey a hand, advice or an in with the select group of riders that toured year after year. “So how is your father?” asked Paulo. He could talk about it now without the suffocating weight of sorrow rendering him speechless. “How’s your mother?” Paulo asked after a couple of moments’ contemplative silence.